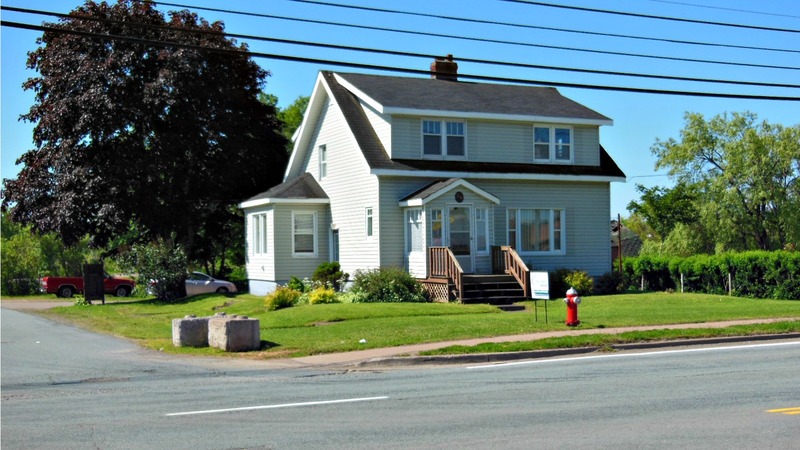 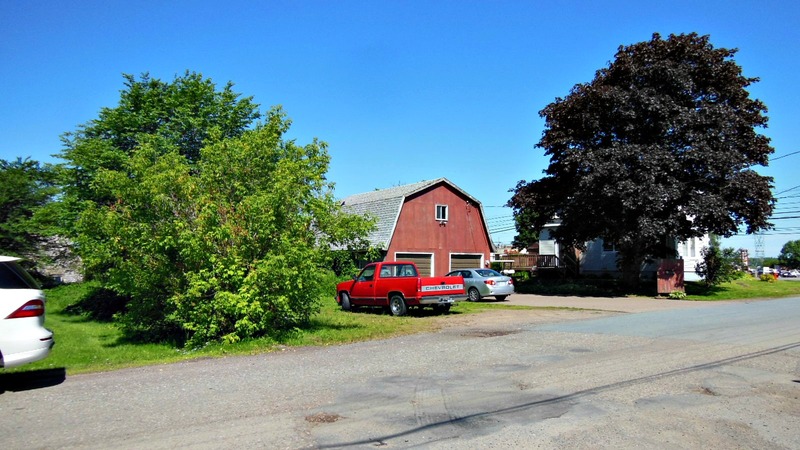 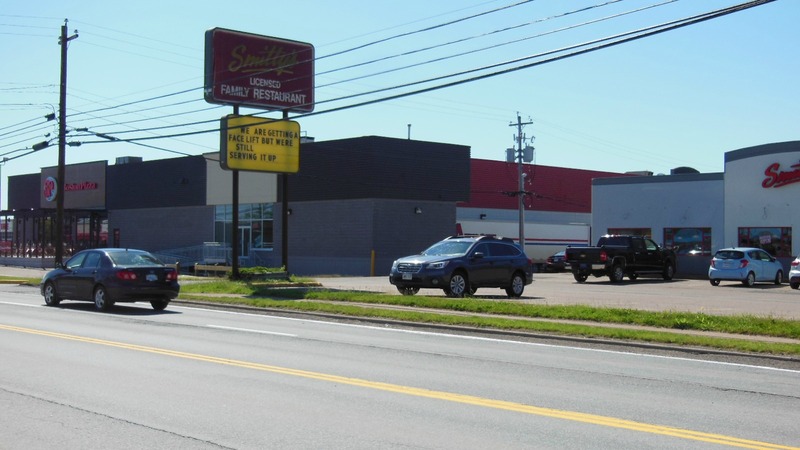 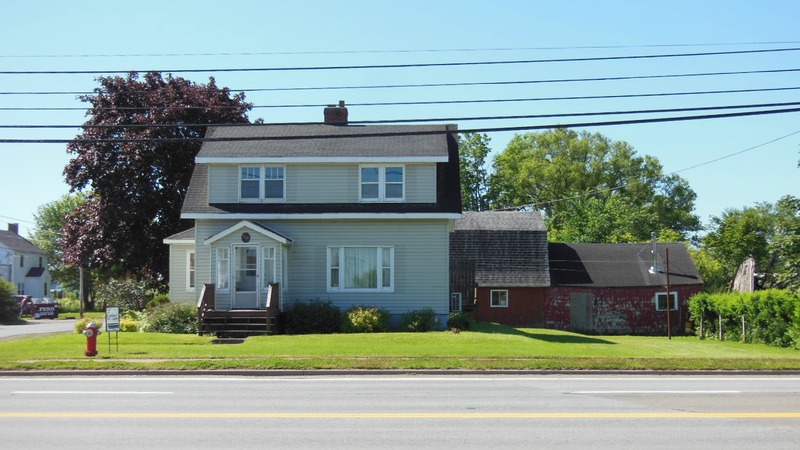 High traffic commercially zoned property on corner lot close to Highway 102 Interchange. 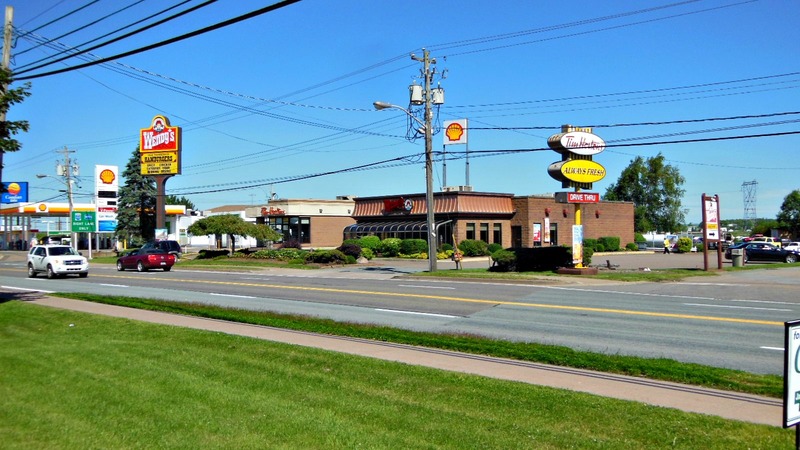 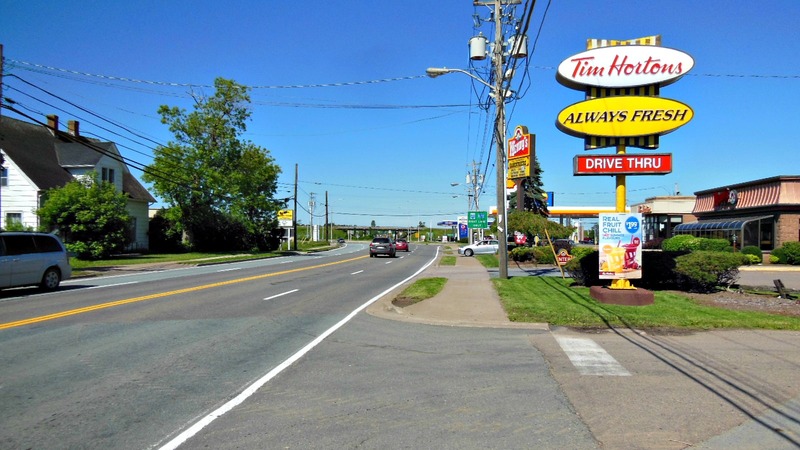 This highly visible property is in a location which includes shopping malls, motels, restaurants, gas stations, car dealerships, grocery stores & various other services. 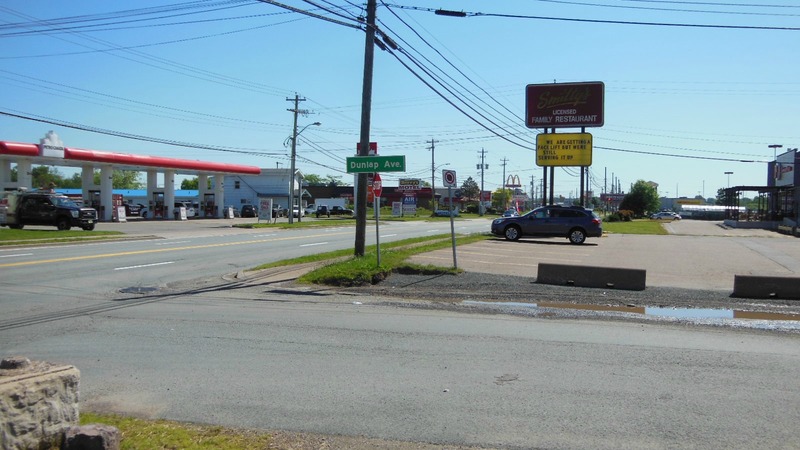 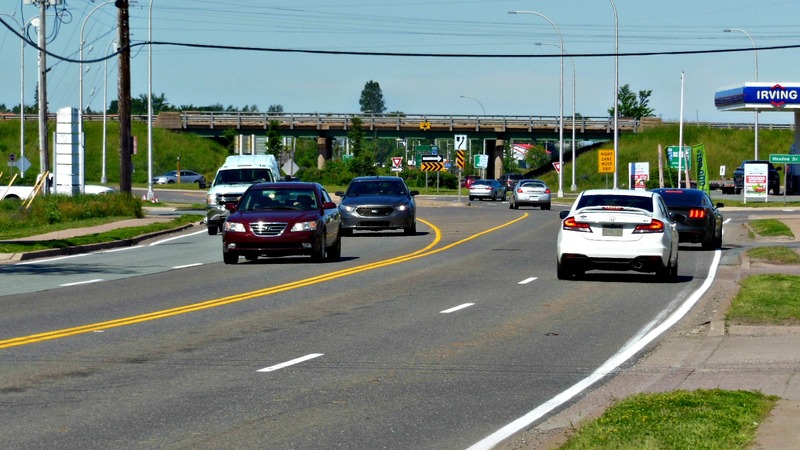 The 4-lane street is one of two main entrances to Truro off Hwy 102. 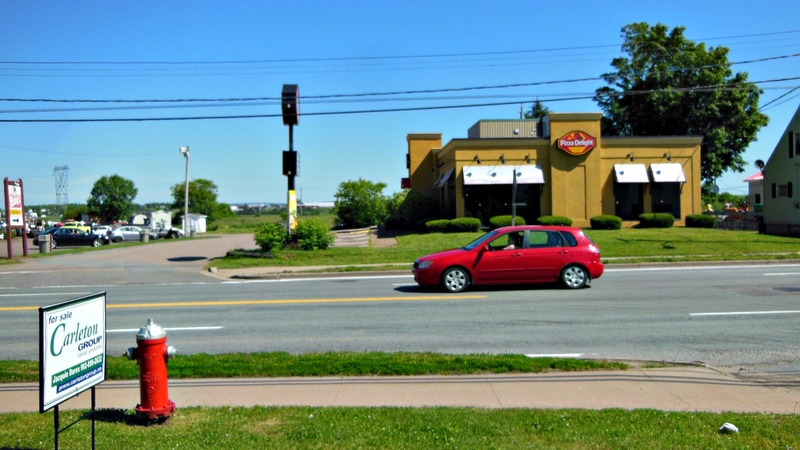 Robie Street across from Pizza Delight.